The more you learn about a subject the more interesting it becomes and so it seems with von Herkomer. 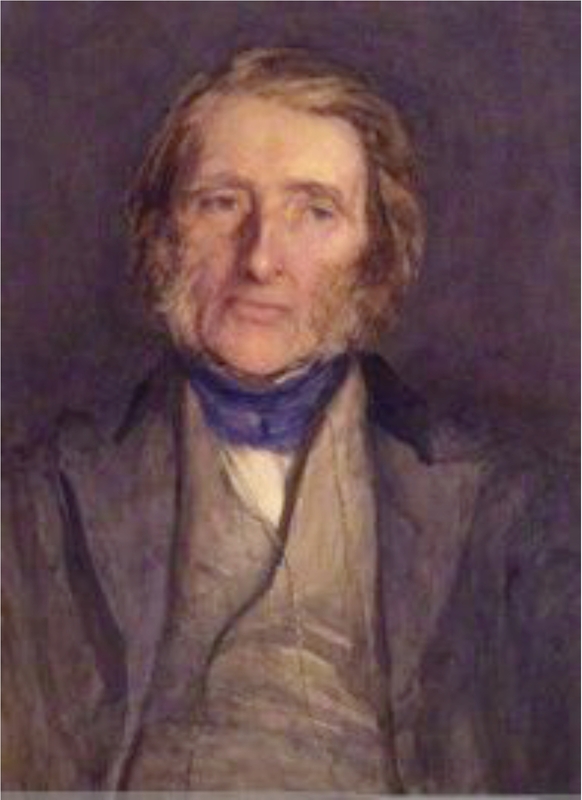 In 1879 Ruskin sat for a portrait by Herkomer, The interest in this is firstly, it is an excellent portrait and secondly, the way Herkomer approached his subject was so different to Ruskin, that it is remarkable that Ruskin tolerated the experience (and supported the Slade Professor plan.) Whereas Ruskin made minutely observed outlines and details and then added colour, Herkomer covered the paper rapidly with a wash in grey or ochre then sketched his subject in charcoal, working over this with a long-haired brush. Ruskin found Herkomer’s ability to produce a likeness from such a hastily drawn sketch, amazing.